Our Grande Prairie Dentist, Dr. Nonkovic, shares his top five favourite books to help you get your child ready for their first dental appointment. As a parent or caregiver, you can play an important role in helping your child not be afraid of the dentist. The earlier children learn that going to the dentist is an important part of staying healthy, chances are they will be able to maintain good oral health throughout their early years and beyond. 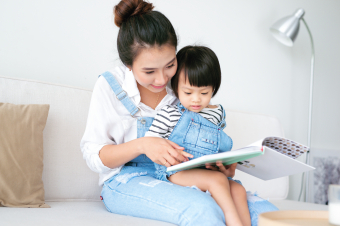 A book is an easy and fun way to help your child prepare for their visit with your dentist. It can give them an idea of what to expect and an opportunity to feel excited about the experience. Here are five of Dr. Nonkovic’s book recommendations for helping children get ready to visit the dentist. Little Critter is on his way to the dentist. It's a thorough check-up, complete with dental x-rays. When Dr. Ghum insists on filling a cavity, Little Critter goes through it bravely. The visit is painless to the reader because of Little Critter's way of look at things - including the world of dentistry. Mama, Papa, Brother, and Sister take a trip to the dentist where they’ll get checked for cavities, have their teeth cleaned, and learn all about the tools a dentist uses to help keep teeth healthy. Curious George bites into a shiny apple made of wax and his tooth begins to hurt. When George shows his wiggly tooth to the man with the yellow hat, he takes George to the dentist. It's his first time, and George is nervous, but he overcomes his fear and learns about better dental hygiene-with a little good-natured mayhem on the side! Everyone needs to go to the dentist for checkups. But for a child, a visit to the dentist can be a bewildering experience. With the help of Angus, the lovable Answer Dog, this book aims to help you answer your child's questions about who dentists are, what they do, and why we go to them for checkups. It's time for Dora the Explorer's checkup at the dentist. Dora explores the dentist's office, gets her teeth cleaned, and more. She even gets a special treat for being such a good patient. 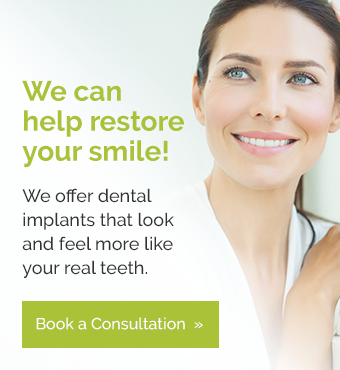 If you have would like make a dental appointment for your child, contact our Grande Prairie dentists today!